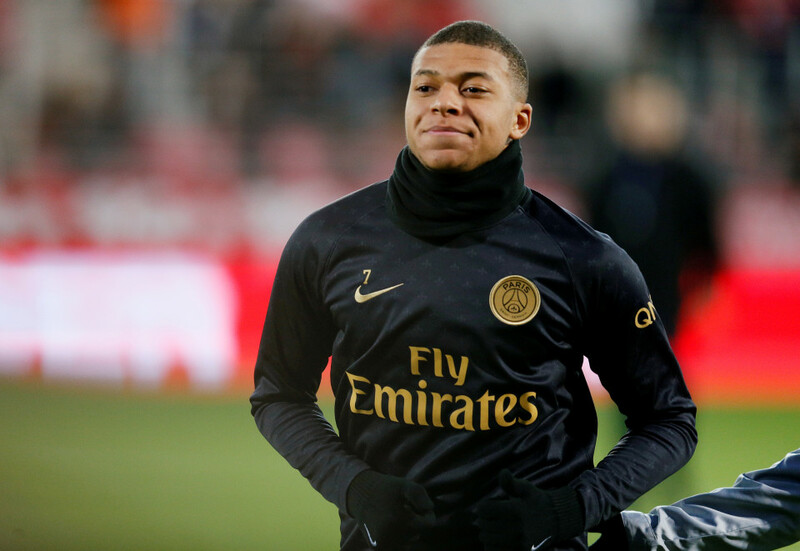 Paris Saint-Germain have fined Kylian Mbappe for turning up late for a team meeting and he and fellow bad boy Adrien Rabiot have both been hit in the pocket for £150k each. The French hitman, 20, is one of Real Madrid’s top summer transfer targets as speculation mounts over his future. Now the World Cup-winning striker is in the bad books along with Rabiot over their ill-discipline several months ago. The incident actually occurred back on October 28 before PSG’s Ligue 1 clash with Marseille. Mbappe appears to be fully aware of his poor conduct. He even signed a document to acknowledge his bad behaviour while accepting the fine, according to AS. The £300k collected by the club has been sent directly to the PSG Foundation.